Vision360 Enterprise provides accounts payable automation solutions that streamlines invoice capture, smartly routes invoices for approvals, allows for intelligent matching and invoice coding and seamlessly transfers invoices to your Sage ERP system. This will reduce labor costs, improve productivity and eliminate 100% of paper invoices from your accounts payable process. By connecting accounts payable processing with your Sage ERP system AP Departments can now take full advantage of productivity and efficiency gains that an accounts payable automation system provides. 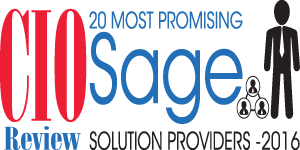 The benefits of integrating Vision360 Enterprise accounts payable processing with Sage ERP system.